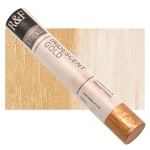 Reap the benefits of high quality oil paints while enjoying the freedom to draw directly on your surface, without the distancing factor of the brush. 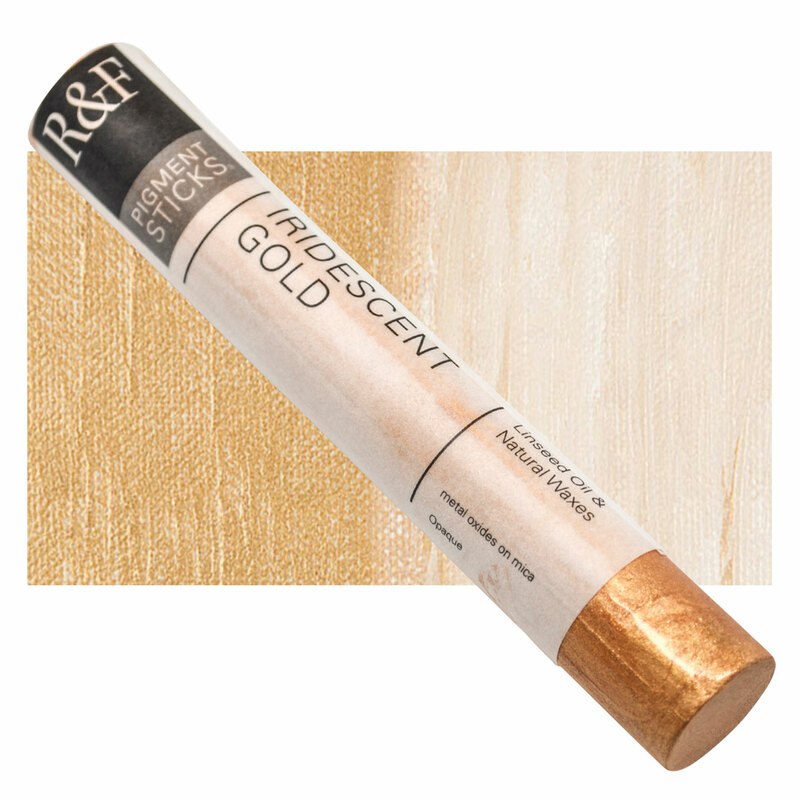 Handmade and richly pigmented, R&F Pigment Sticks are comparable to the finest tube oil paints.  R&F is a trademark.® Ampersand is a registered trademark. ™ Encausticbord is a trademark.